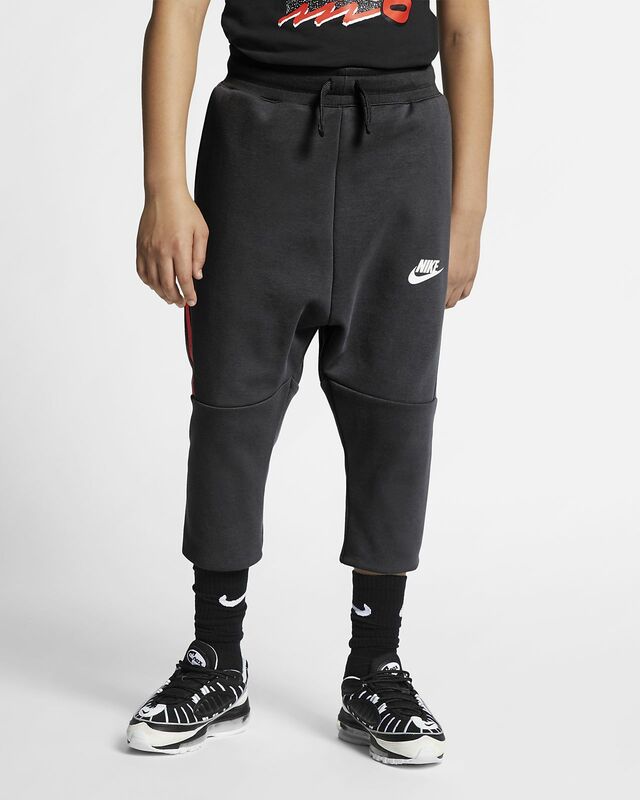 The Nike Sportswear Tech Fleece Pants hit below your knees for comfortable coverage. Nike Tech Fleece fabric is lightweight but warm for all-day comfort. A long zippered pocket down the side holds your stuff. Fabric: Body: 69% cotton/31% polyester. Panels lining: 100% cotton. Have your say. 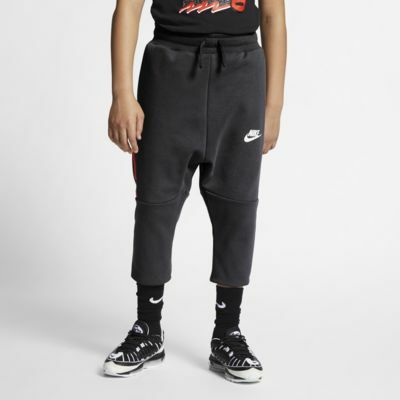 Be the first to review the Nike Sportswear Tech Fleece.